The Study Spanish and Cooking is the ideal course for students who want to learn Spanish and have fun cooking. 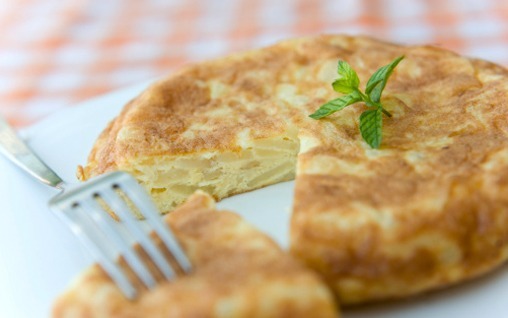 This course consists of our 20 intensive Spanish classes + 3 fun Spanish cooking classes per week in which you will learn about our diverse local ingredients and delicious traditional dishes: Spanish omelette, huevos a la flamenca, the importance of olive oil in Spanish cuisine, “gazpacho” and “paella” of course! In addition to the Spanish and cooking courses, you will be able to sign up to the activities offered by the school, where you will discover Malaga, improve your Spanish and meet lots of people. These activities are a perfect accompaniment to the Spanish course. This course therefore gives you a unique experience combining the fundamental aspects of Spanish culture: the language, the cooking and the Spanish lifestyle. The Study Spanish and Cooking will help you improve your Spanish and learn to cook the main dishes of the Spanish gastronomy at the same time. The Study Spanish and Cooking course has been designed so that you learn how to speak Spanish in every day situations. Moreover, you will have the opportunity to learn vocabulary and grammar and also practice your speaking skills. 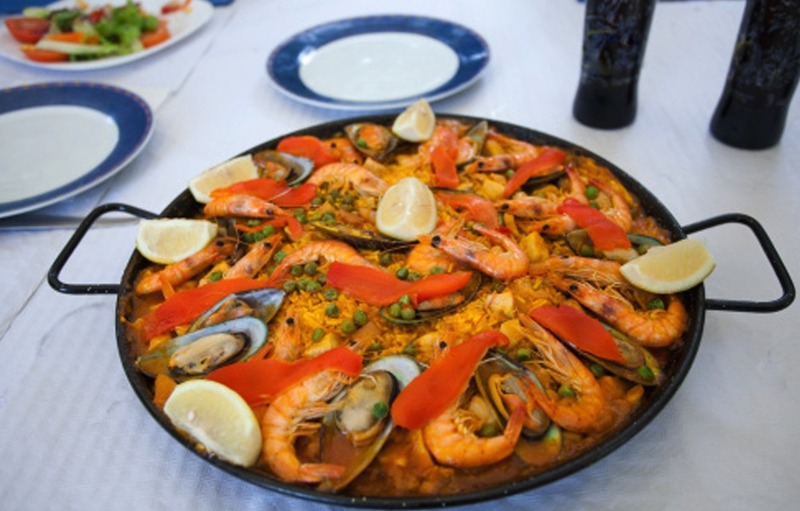 Whilst your level of Spanish improves, the course will teach you how to cook authentic Spanish cuisine for you to enjoy when returning home. Our teaching methods, tailor-made for you, will help to develop your communicative skills through a balanced programme of speaking practice and learning useful and fun vocabulary so that you become a confident and fluent Spanish speaker. You are 18 or over, with any level in Spanish, and a foodie! Starting from the very beginning? Why not take a look at our Spanish courses for beginners? Looking for the same intensive learning style, but without the cooking? Our Intensive Spanish course may be for you. Want to gain work experience whilst learning Spanish? Perhaps you’d prefer our Spanish and internship programme! Joining us from outside the EU? You might be interested in our Study Visa programme. Looking for the perfect Spanish course for groups? Look no further!